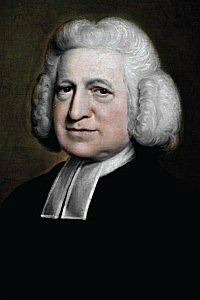 Charles Wesley, Hymns and Sacred Poems 1739. Angels’ Song Orlando Gibbons (1583–1625) (🔊 pdf nwc). With spotless love, and lowly fear. Powerful the wounded soul to heal. Speak to my warring passions, Peace! Say to my trembling heart, Be still! Thy boasted victory, O grave? Can hurt whom God delights to save?